NACEDA is an alliance of 40 state and regional community development associations in 25 states and the District of Columbia. 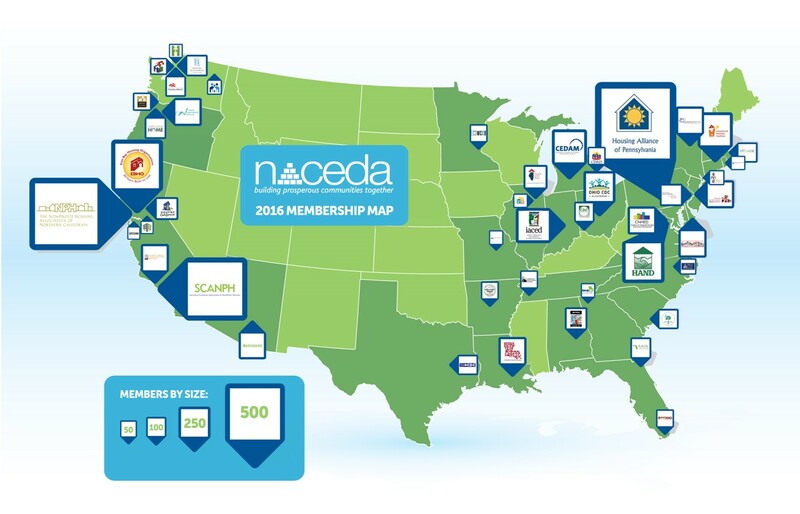 Through our members, NACEDA connects with almost 4,000 community development nonprofit organizations throughout the United States. Neighborhood Preservation Coalition of New York State, Inc.